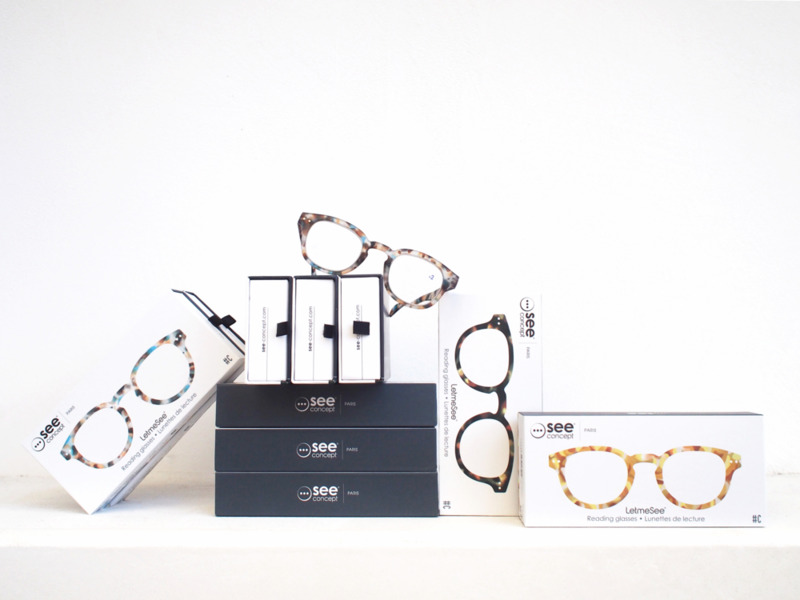 See Concept readers in tortoise shell. Our favorite reading glasses are back at Boboli! Combining functionality, style and fun, See-concept was designed for the needs of those inching towards short sightedness.